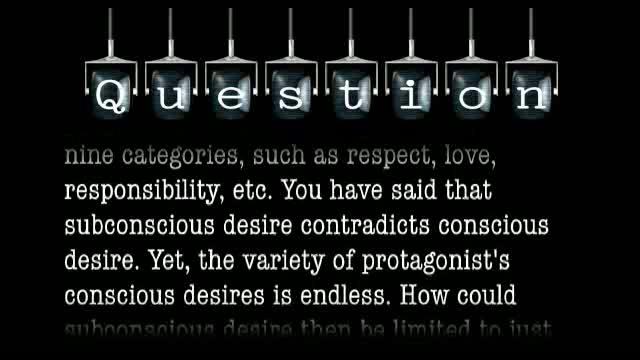 Is subconscious desire really limited to just nine categories? I too, find these kind of list-makings annoying because they are invariably elitist. The list is often made of subjects in wildly different axes and many categories are lumped together under one banner because the list-maker has no interest in them and thus, cannot tell them apart, while the categories he enjoys are broken up into extremely fine distinctions.